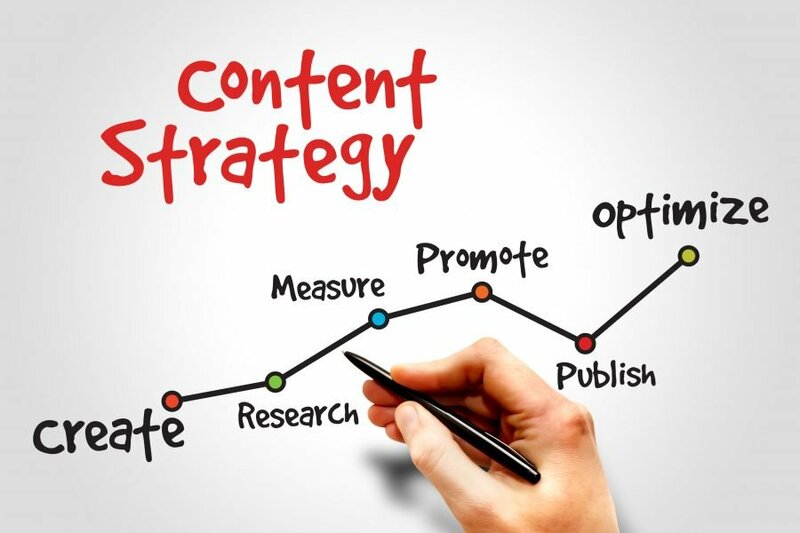 How many times have you heard that content is king? The importance of great content has been emphasised over and over again and, while it may have become a bit of a cliché nowadays, there is a reason why everyone says it: Google. Google is constantly refining the algorithms they use to rank pages according to content quality. The technology titan has also released Search Quality Rating Guidelines that are kept up-to-date and help websites to create the best content possible. To the surprise of absolutely no one, the best content, and the one that ranks higher on Google, is the one that follows those guidelines. So, how can you ensure that your content hits all of Google’s sweet spots? Low-quality websites are not, predictably, Google’s cup of tea… if a page is considered to be of low quality, it will not rank as well on Search Engine Results Pages (SERPs). However, it can be challenging to know exactly what makes a high-quality page. Thankfully, Google’s guidelines can help you here. 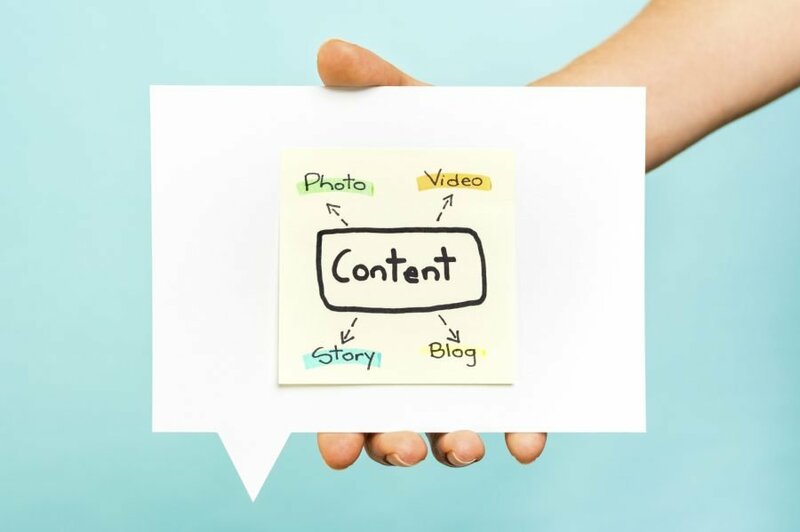 If you think your website or your pages present one or more of these elements, then it might be time to re-evaluate your content! A simple, but effective rule of thumb is E-A-T: Expertise, Authoritativeness, and Trustworthiness. This of, course, also implies that certain practices, such as copying content from other websites, having little content on pages, and making things up, just to mention a few, are not well regarded by Google. Google launched their mobile-friendly update in 2015, which boosted ‘the ranking of mobile-friendly pages on mobile search results’. While most people who accessed the internet in the recent years were doing so on their computers, 2016 was the year when mobile web use surpassed it. 51.3% of people used mobile devices to load websites, an astonishing figure that clearly showcases the clear importance of making websites mobile-friendly. And, with the introduction of a mobile-first index that might launch at the end of 2017 or in 2018 (the exact date is still unknown), it is increasingly important that your website has the appropriate content to rank well – if it’s not mobile-friendly, it may not rank that well at all. In order to prepare for this change, your SEO needs to be on top of everything: your mobile website should have structured data, responsive design, rel-annotations, and, of course, the content you want to rank for. SEO is your friend. Contrary to what you may think, Google has no problem with organic and natural SEO practices, as long as you approach them with a positive, user-friendly mentality and intention. A good way to optimise your pages is to ensure the right balance of keywords. While search engines need keywords to tell them just how relevant a page is, keyword abuse is frowned upon, so cramming them will have bad results for your ranking. A 1% to 3% keyword distribution will allow you to keep your readers in mind too, not just the search engine. Keywords should also be grouped in synonymous sets, as Google recognises similar words when performing a search. LSI (Latent Semantic Indexing) keywords are, in essence, keywords that are closely related to other search queries, and Google holds them in high esteem. Your page can rank better by using LSI keywords, as different people will search for the same thing in different terms. Funny, but not the best SEO practice! Another way to improve SEO performance is by using H tags. There is a hierarchy to H elements, however, with H1 having been the most important one for a very long time. Structuring a page correctly means obeying this hierarchy and applying H2 to H6 as subheadings. While this is not the cure-all for your SEO needs, it does make it easier for Google to understand what your content is all about. There are much more ways to correctly optimise your pages, from making sure you have a great link-building strategy and creating a user-friendly website to ensuring YMYL (Your Money or Your Life) pages have the right references and expert opinion. Being helpful and providing positive, valuable information is Google’s aim; if your content can achieve this by following the guidelines, then you’re well on your way to having a website with content loved by your readers and, of course, search engines. Our SQ Digital experts always strive to provide the best content for Google and other search engines. Our digital marketing agency has almost two decades of experience in the land of content and SEO, so we are able to create meaningful and user-friendly content for your website; give us a call today on 01524 580777 and talk to a friendly member of our team or follow us on LinkedIn to keep up-to-date with our news.